August | 2012 | The first beach bar in the great town of Khanom, South Thailand! 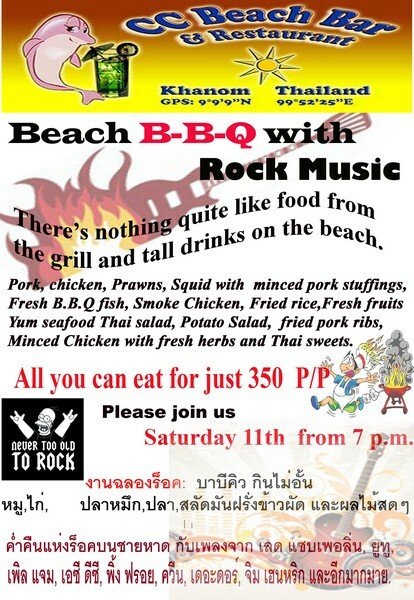 WE are delighted to confirm long awaited charity event “FUN ON THE BEACH & BEACH B-B-Q DAY” for the children of Nakhon orphanage. We will be inviting120 children from ages between 6-17 from Orphanage in Nahkon Si Tammrat to Nadan beach at the CC Beach Bar, on Saturday 22nd September 2012 for beach activity and a beach B-B-Q. I appeal to all teachers and individuals through this post to come forward and help us in our undertaking. We would be grateful if you could make some activity and game plans. There will be free food and refreshments available throughout the day for all the volunteers and beach party in the evening. If you are interested in helping us to make this a memorable day these children please let me know either through face book or by contacting me directly on 087-893-8745. Thank you and please help us to make this a wonderful day for the children. Our organization has been actively involved in making a difference to people’s lives, in their times of need. Our organization has been involved in various types of social activities which include (providing relief supplies to people during natural disasters, Helping local schools and children with their recreation clothing needs, Local schools with their playground equipment, Food and medical support for local mentally handicap people and Supporting children in Orphanages ). It has been our endeavor to bridge the gap between people who need help and people who are willing to help. We are proud to inform you that we have been quite successful in all our attempts of the above mention events. This has been possible only with the continued support of people like you who have offered us help both in cash and kind. 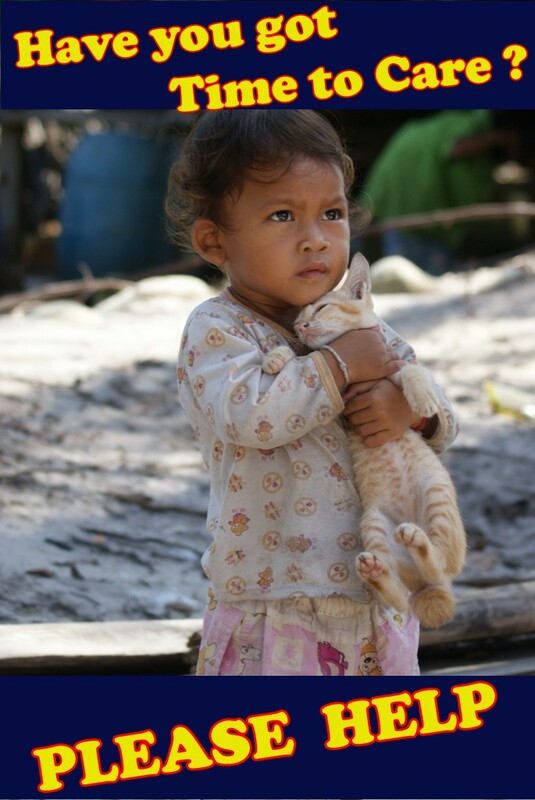 To continue the good work we are doing, we request you to kindly make a liberal donation for the upcoming “Beach B-B-Q and fun day” for the 129 children in Nakhon si Tammrant Orphanage to be held at CC Beach bar on the 22nd September 2012. You shall receive the receipt for the same and we shall keep you posted on the progress and reach of our activities.